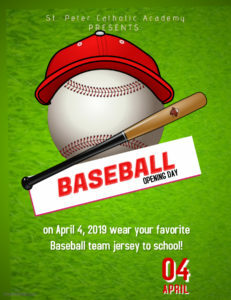 Home » Opening Day at the Academy! Opening Day at the Academy! 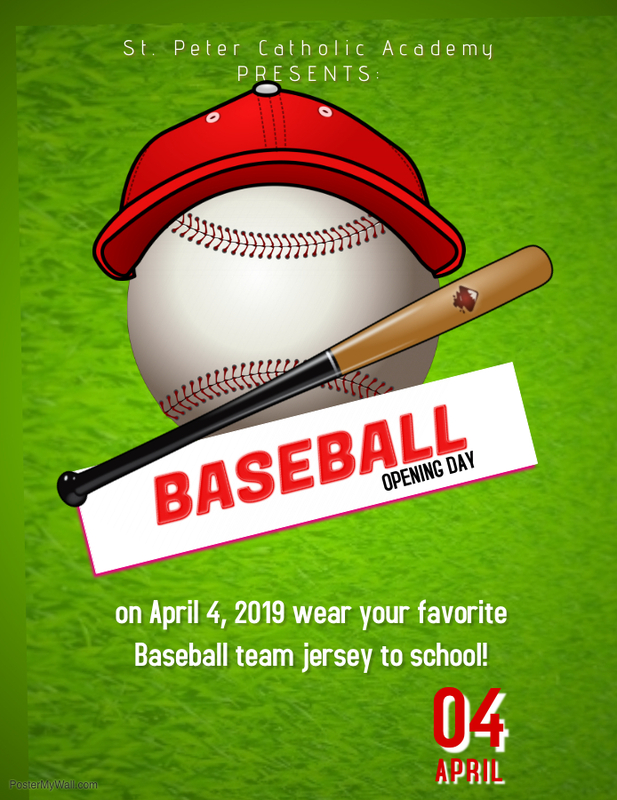 Join in the fun and get ready for baseball season as we celebrate opening day!